Fresh Look and Responsive Design. As we continue to move forward as a company, we are upgrading and changing with the time in order to serve you better. Our website has been refreshed in style and has a new ease of use with a responsive design, including a mobile friendly version. 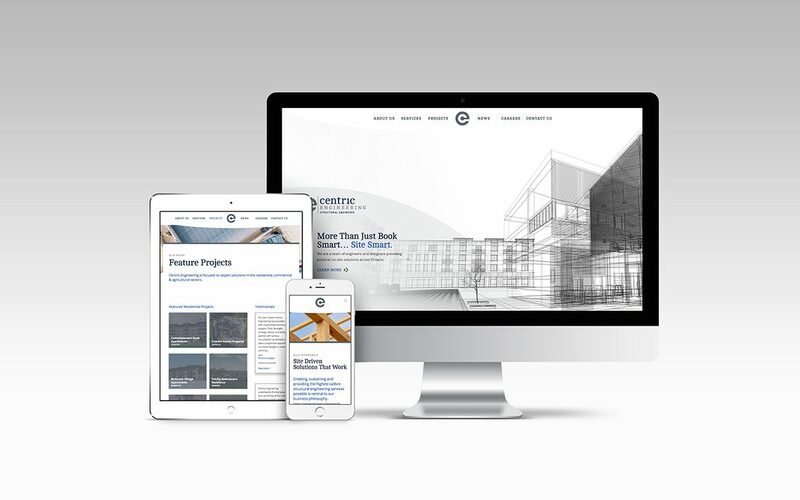 Take the time to browse our projects, services and other content and enjoy the experience of our new website. We love the new look and believe you will as well.